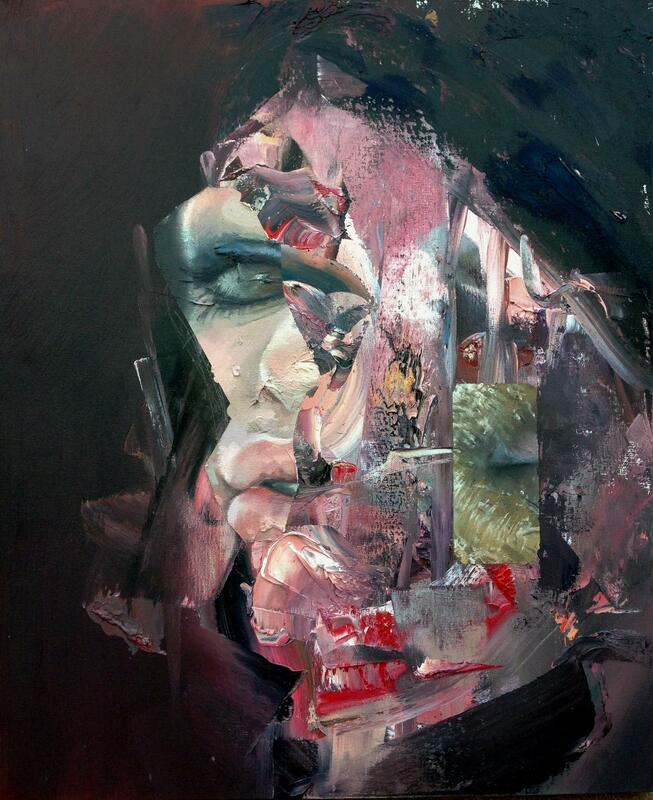 Andrew Newton is an award winning fine artist from Fleet, Hampshire, United Kingdom. 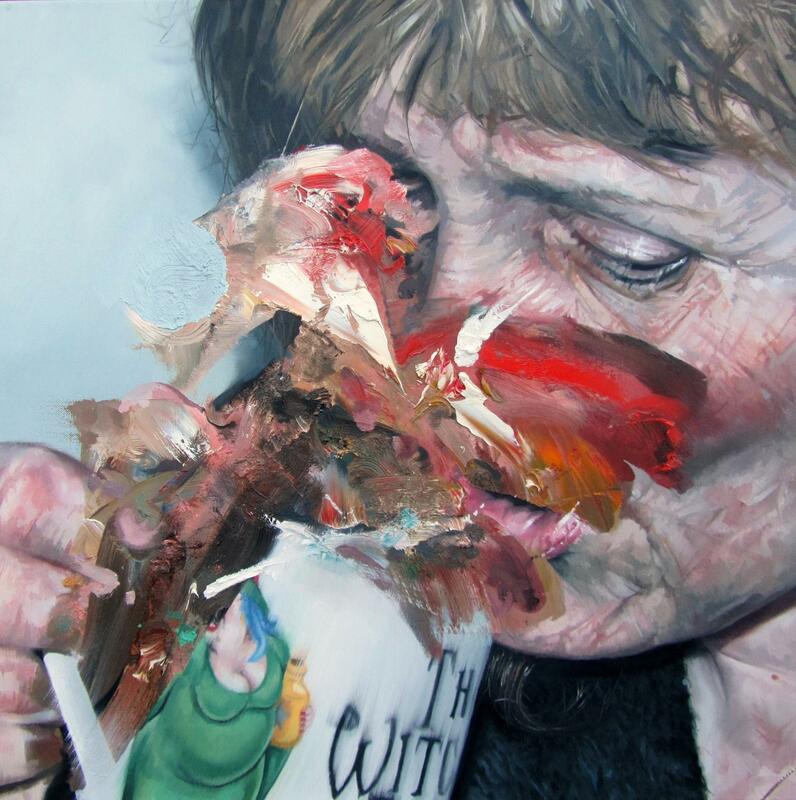 He received his 1st class BA (hons) Fine Art degree in 2008, where after he continued his practice as a hyper-realist portrait/abstract painter. Exhibiting all around the country and abroad, whilst winning notable awards such as the 1st prize ROI award at the mall galleries. Since 2013 Andrew has taught technical painting and drawing skills to students of mixed ages, also working as an art instructor for Arthouse Unlimited in Godalming, Surrey. 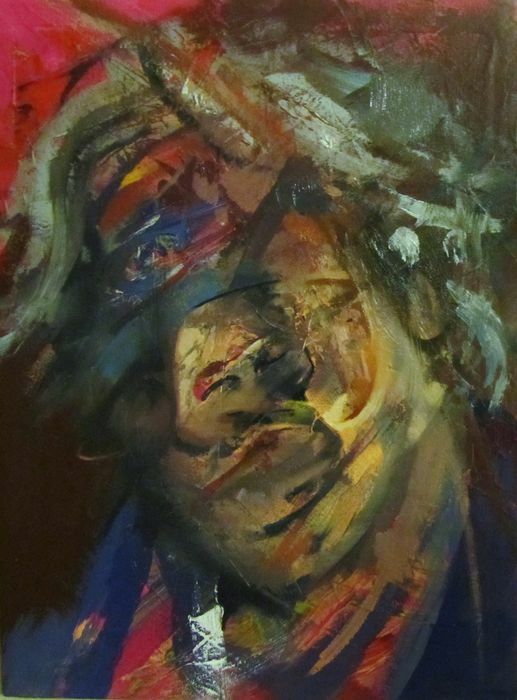 In recent years, Andrew’s art practice consists of different subject matter including portraits, expressive landscapes, distorted figures and interior spaces. 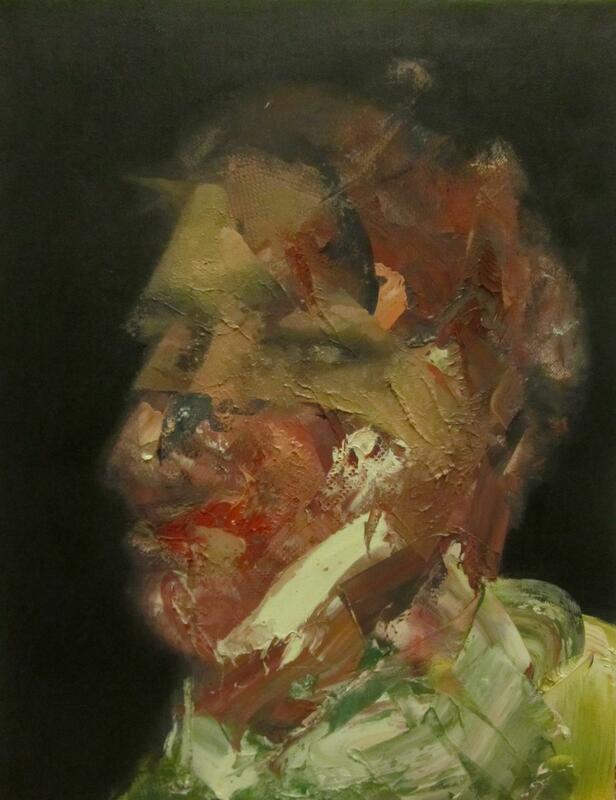 His current painting style experiments from abstracted realism, expressionism to technical representation.